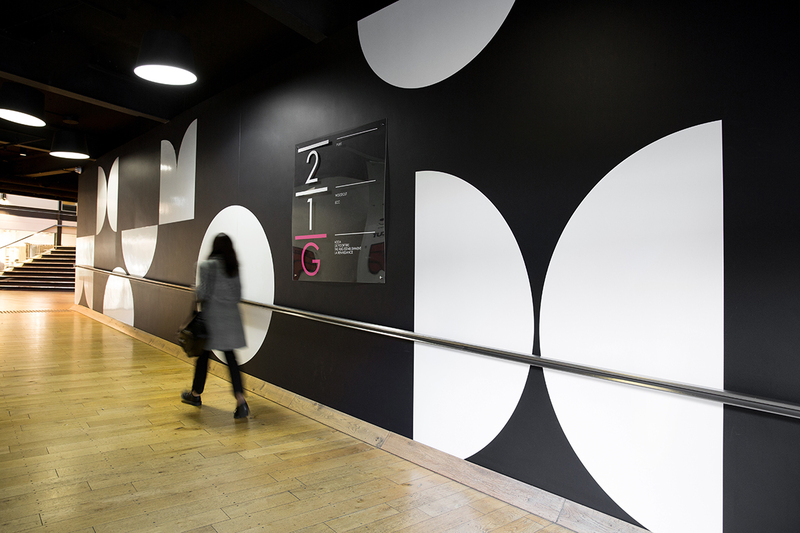 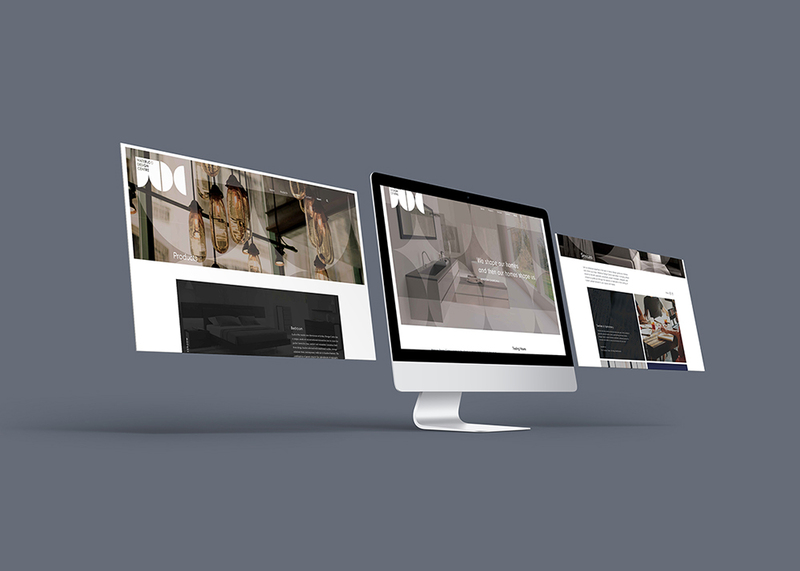 Made Agency was approached to manage the rebranding of what was PYD Design Centre in Waterloo. 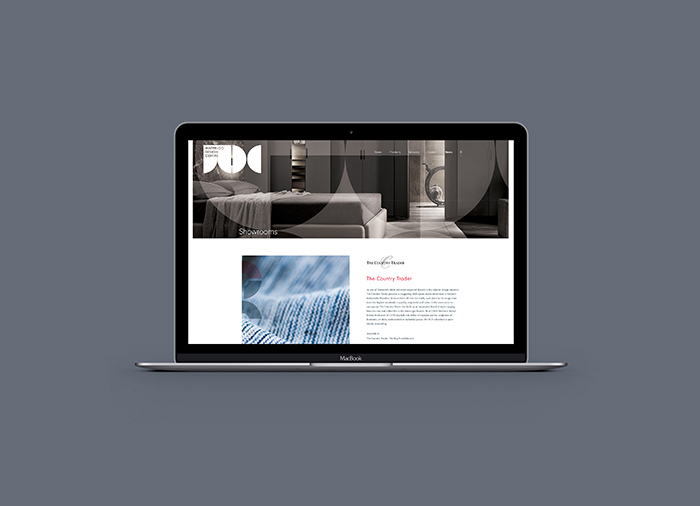 This included name, brand identity, environmental signage as well as a new website and associated digital strategy. 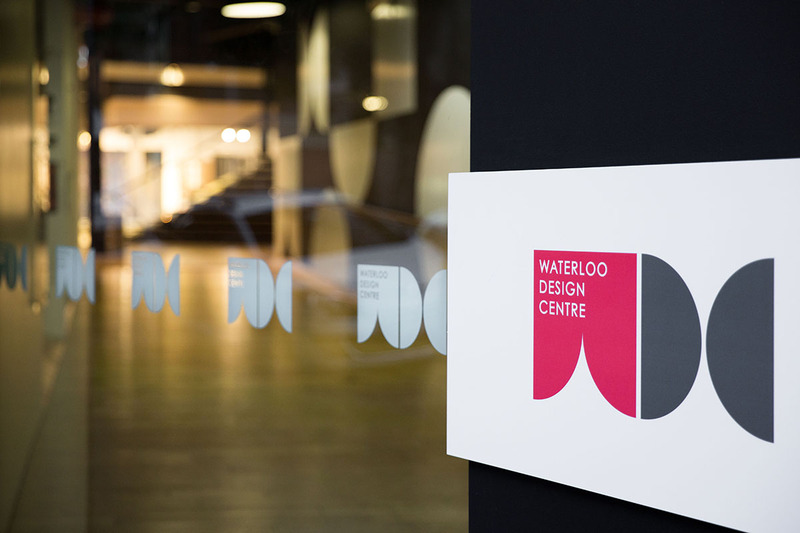 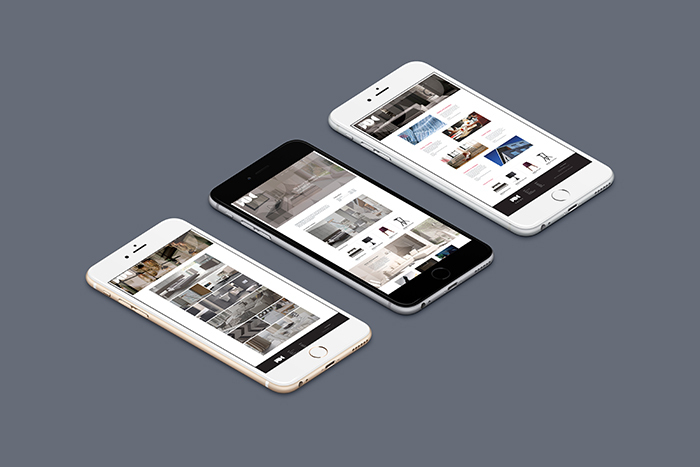 Rebranded as Waterloo Design Centre, it is home to the ultimate in interior design products from Australia’s leading names. 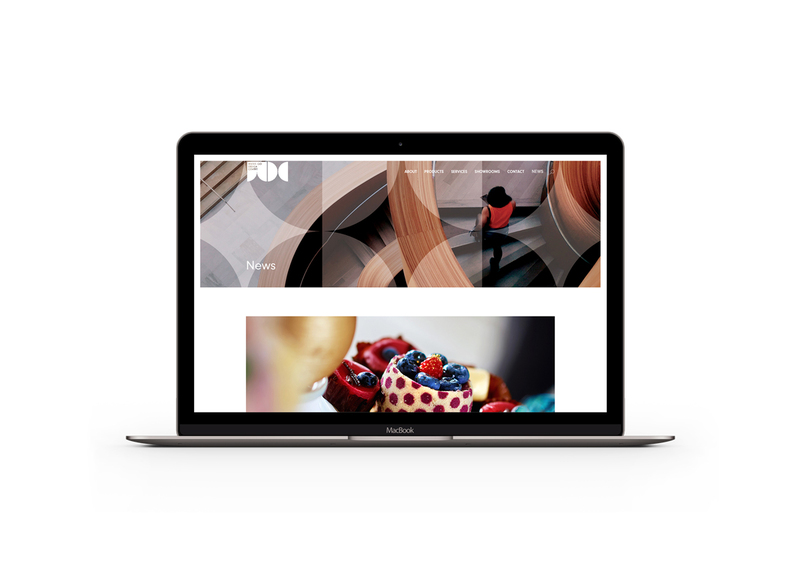 The new identity and brand elements were created in order to enhance and reflect the centre’s position as an exclusive destination in Sydney’s fashionable Waterloo.